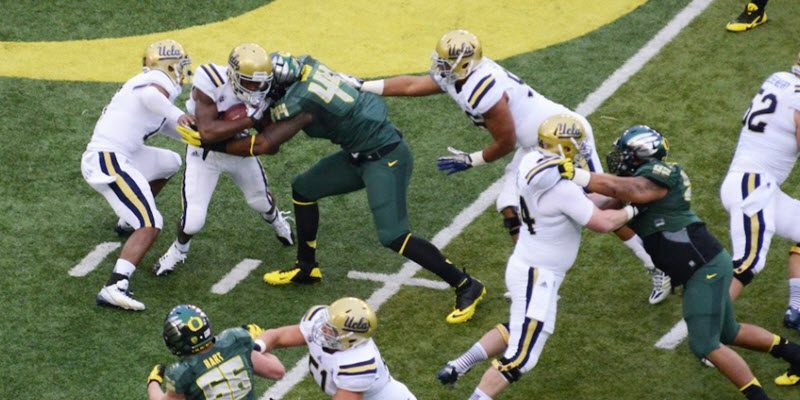 To immediately get to the new section Men of Oregon: Players and Coaches do click here. Where can you find all the major interviews of important Oregon players and coaches over time both in articles and videos? In the past, it was unavailable, but now is one part of 12 new sections of the Oregon Football Repository. My goal is for these new sections is to be a Duck Sanctuary, a place to retreat to when you want a break from “real-life” and want to enjoy a diversion of reading about and watching our Beloved Ducks. Bobby Moore, Tom Graham, and Dan Fouts in 1971. 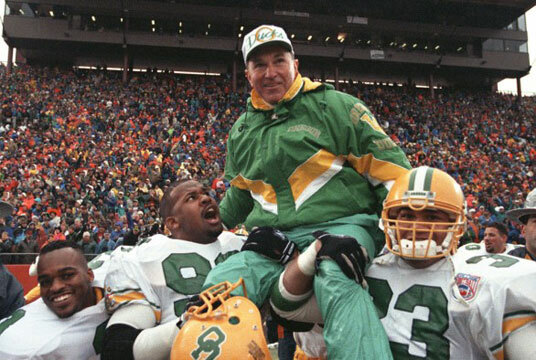 I wanted a section that had all the amazing interviews, videos and stories of famous players, coaches and people of influence over the life of University of Oregon Football. 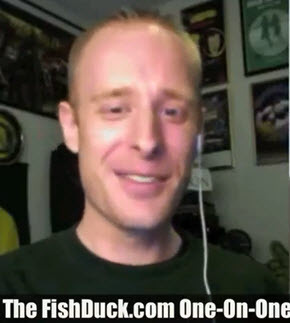 At FishDuck.com–we had a ton of articles, written by Joey Holland, Pat Pannu, Brian Libby, Henry Swift, and of course Jim Maloney, … but there were also quite a few in other websites by authors such as Paul Land (Benzduck) and the legendary Kurt Liedtke. This section has a whooping 182 articles and videos of stories about our Ducks heroes, some of which will be hard to believe. 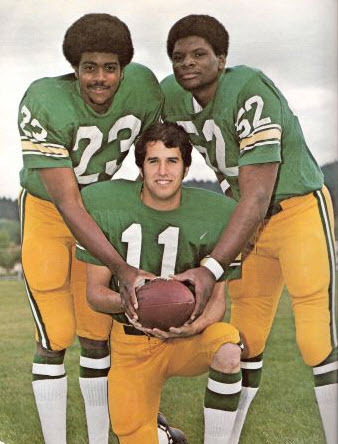 You will be surprised at all you did not know about some our favorite Ducks who played at Autzen and Hayward Field. There is nothing like this on any Oregon site and it is badly needed, as the more we know, the more we will enjoy our beloved Ducks that much more. 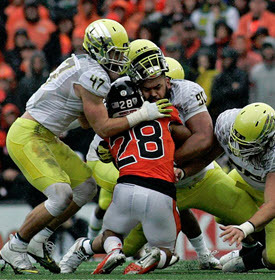 To see this new section Men of Oregon: Players and Coaches do click here. We all owe so much to Kurt and you will see his work by the hundreds in this new section and others to be released on FishDuck.com soon. Below is an update about Kurt as many are as curious as I was about his current passions and projects. No surprise–he is excelling at what he applies his talents toward. A new section that will salute so many Ducks! I spent 12 years in the entertainment industry in Los Angeles working in music, film, video games and social media, culminating as a music supervisor for production libraries. It was during this time I first did FishDuck.com, then was recruited by another fan to launch Campus Attic to continue the work I had been doing with FishDuck.com. After that collaboration fell apart I left Los Angeles and returned home to Oregon to become a print and multimedia journalist with the Lake County Examiner, where I won Excellence in Journalism awards for best editorial, best spot news photography and best news video. Kurt Liedtke did fantastic work for this site and many others. I have since relocated to the Herald & News in Klamath Falls, where to date I have had six articles get picked up by the AP news wire and reprinted around the world as far away as Hungary. My most recent AP addition was earlier this week, a story about mammoth tracks in Oregon that was reprinted by the Register Guard, Seattle Times, Medford Mail Tribune, Bend Bulletin, The Columbian (Vancouver, WA), KOIN-TV, OPB and the Smithsonian. During my tenure with the H&N I have won the Oregon Newspaper Publishers Association first and second place prize for Best Feature Story: Personality, and I am a finalist for multiple 2017 awards to be announced soon in the SPJ, ONPA and BNC journalism awards. I produce a weekly video news program, film across Southern Oregon including plenty of commercial drone work, and write regularly. 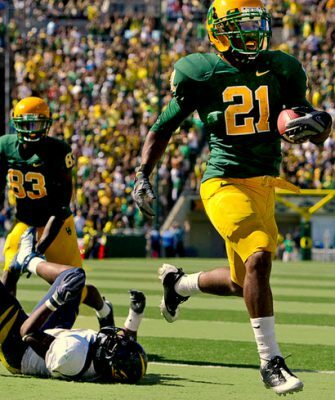 I no longer do any sports or Duck coverage, and abandoned a project a launched last year called the UO Sports Archive to log on one central YouTube channel all of the full games and coaches shows available from other channels across all Oregon sports not just football. I also no longer update the keeerrrttt highlights channel, unless a former player requests a specific play for their personal use for coaching purposes. I do however occasionally collaborate with sports writers on historic research for Oregon Ducks articles and TV programs when asked, and have made several public speeches showcasing aspects of Oregon history, such as this speech I did in the lead-up to the Civil War game for the Lake County Historical Society highlighting the history of Oregon and OSU with a focus on weird behind-the-scenes incidents among fans.